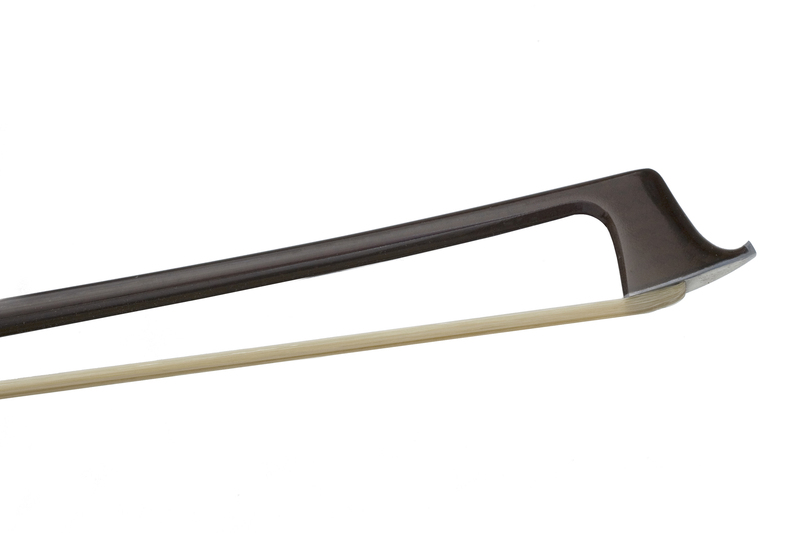 The entry level Coda bow boasts a blended Kevlar core with diamond weave graphite exterior to produce a well balanced stick with excellent strength/sensitivity ratio. Blended Kevlar core with diamond weave graphite exterior. Traditional style frog by W. Paulus of Germany in Xebony with nickel silver fittings. Sterling silver lapping with leather thumbgrip. Well made and does sound better than his old bow. 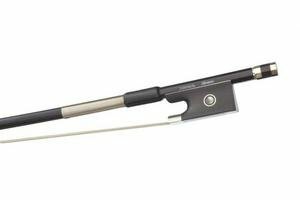 Pros: I bought this for my 11 year old son who is currently working towards Grade 5, as his violin teacher had suggested he could do with a new bow. 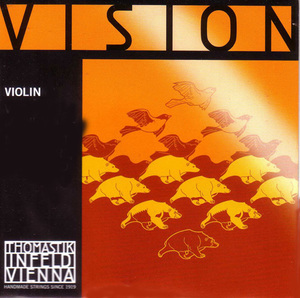 I bought this bow over others as it has good reviews on a number of violin forums, and seems that it should be suitable for beyond Grade 8. It seems very well made and has a feeling of quality about it. There is a noticeable improvement in tone over his previous bow. Cons: Not especially cheap (and a bit more than I had thought of spending initially). Other: I am happy with the purchase, and my son has been motivated by his new bow(which at 11 years old is very important!) Feedback from his teacher is that this is the perfect bow for his stage of development. 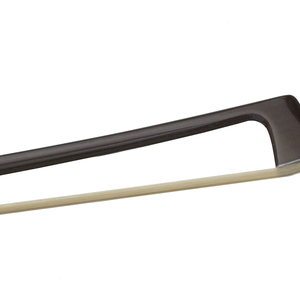 Pros: It is quite impossible to buy a Coda bow in France, impossible to try it, so we bought it blindly, and we are very satisfied of the quality. 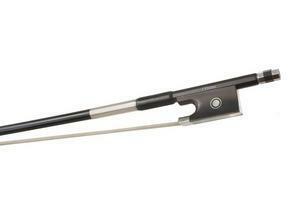 It is a responsive bow, well balanced, my daughter use it exclusively. Cons: Nothing except the color. 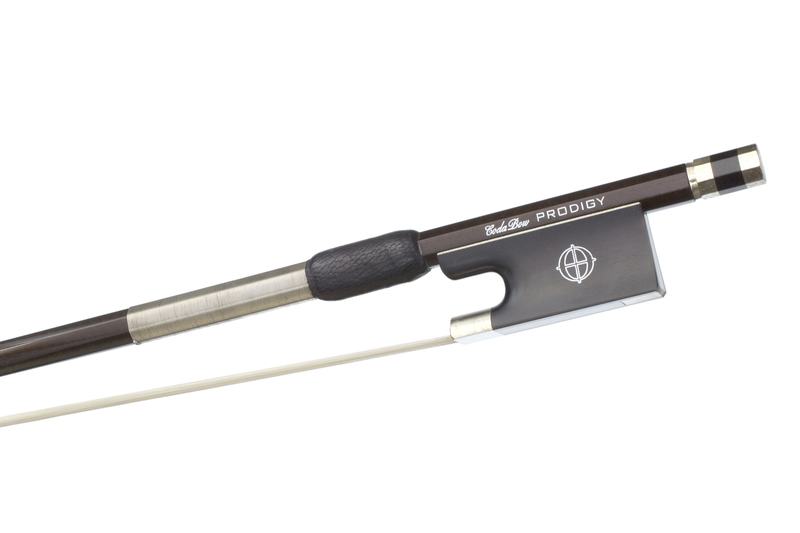 Pros: I tried the Prodigy with two other Coda violin bows on approval (Luma and Joule). As Coda's entry-level bow I was really impressed. I think if I didn't already have a good pernambuco bow and this was my budget I think this is one of the best bows you can get for the money. It's a strong stick, held its own double stopping and playing fiddle style, light and lithe though stuffer than the Luma. Cons: Only if you are comparing, if you want more power or more subtlety you would go for the Joule or Luma respectively. Other: I have previously tried one of the Coda Diamond range and I must say the Prodigy compared really well to those, in fact I would go for a Prodigy over the diamonds which personally didn't suit me. 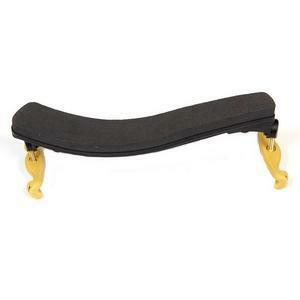 I would recommend you tried this as part of any bow approval trial. Good advice and excellent service. Pros: Excellent service and very helpful advice. It was ideal to try different bows at home and have plenty of time to make a decision. I am delighted with my choice. Ideal way of finding the right bow if you live a distance from a specialist.